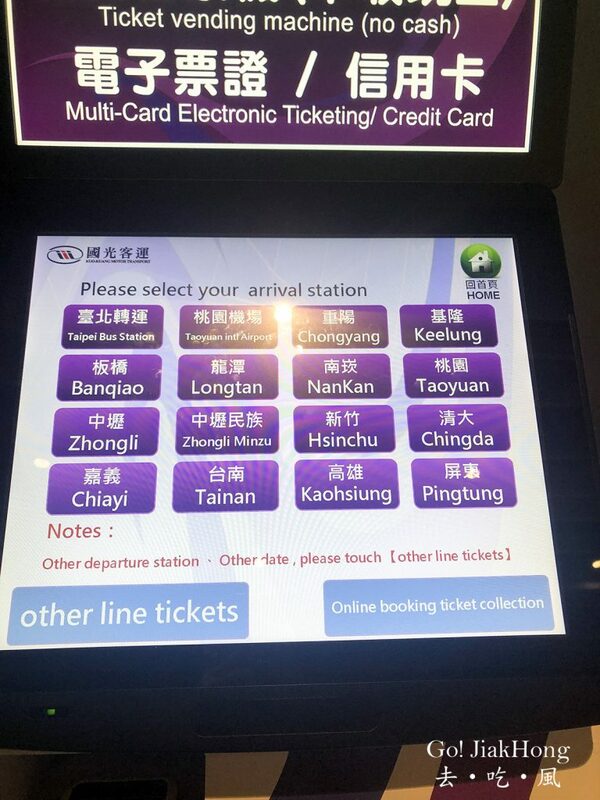 Where to buy a ticket? 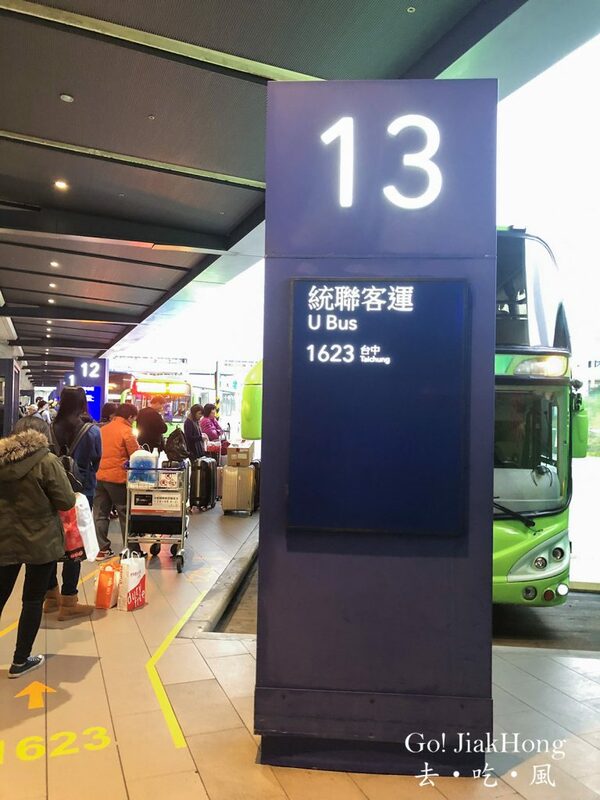 There is no traffic jam that day and had a smooth 2 hours 10 minutes ride to Taichung. 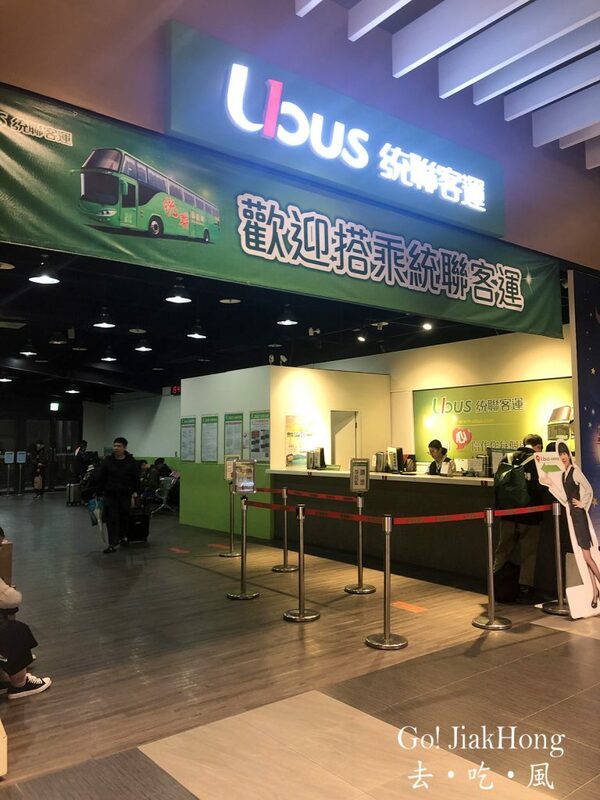 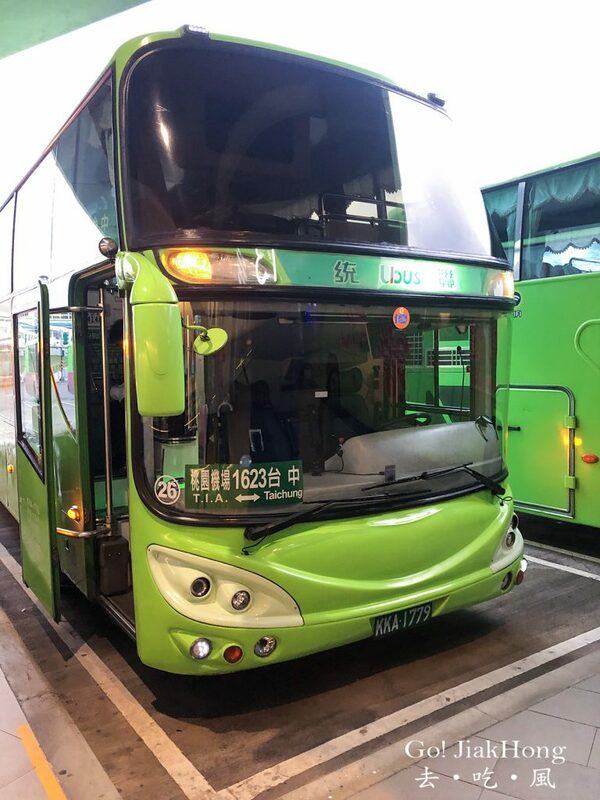 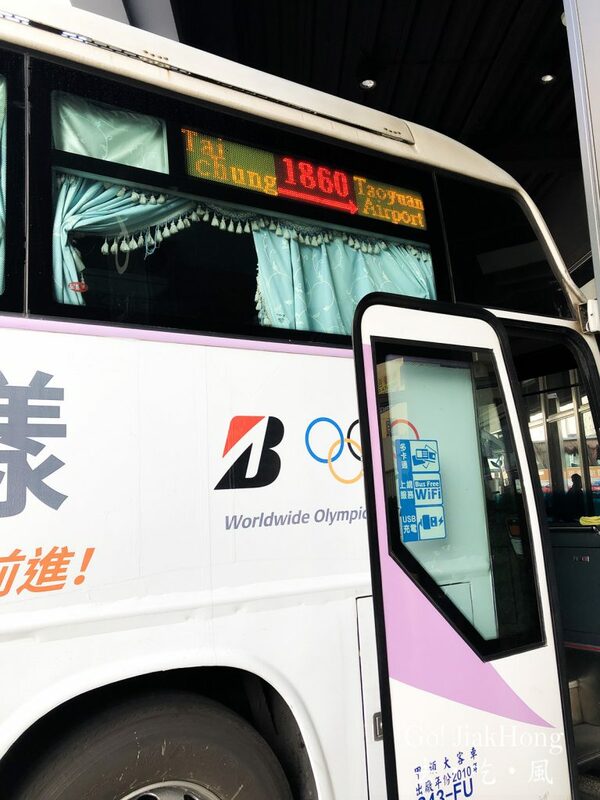 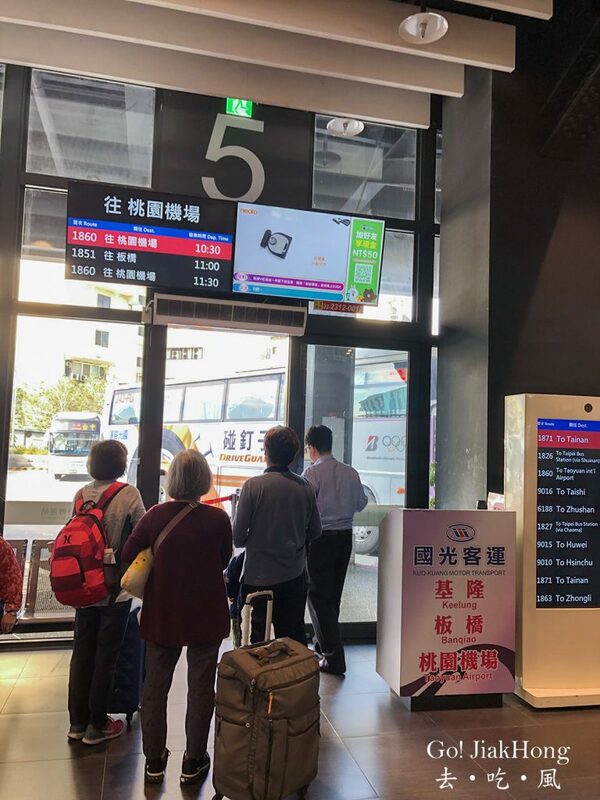 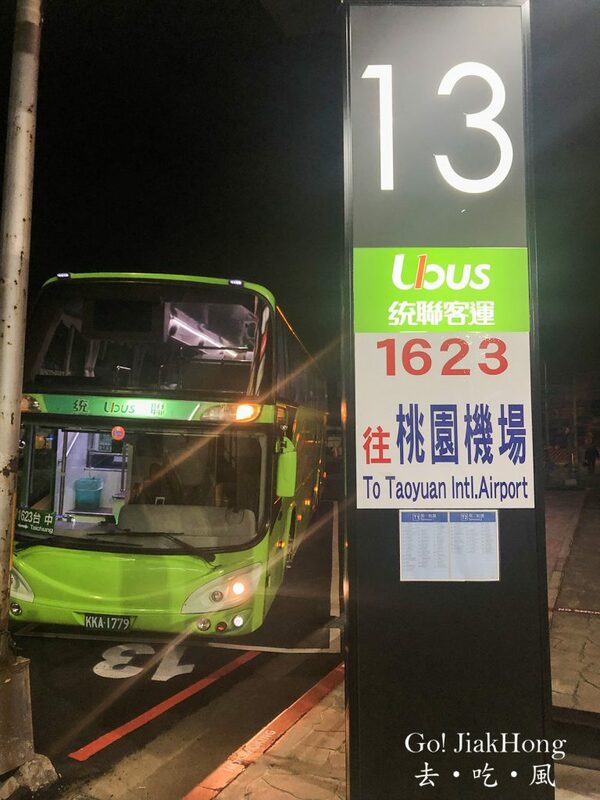 The bus leaves the station on time, the reason I chose Ubus because I overheard someone heading to Taichung commented that she prefers Ubus over Kuo-Kuang. 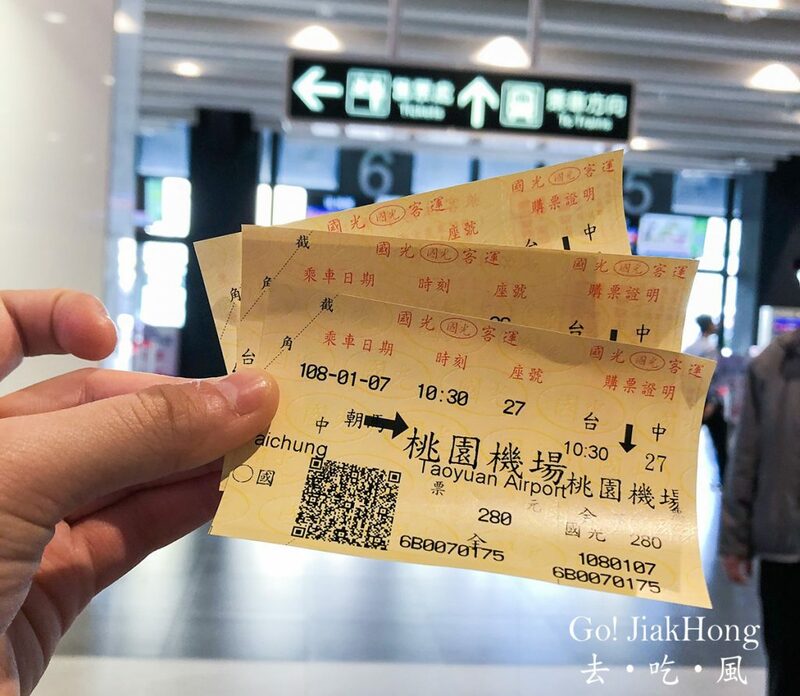 Curious about why she made the comment, I decided to give it a try since both are of the same price, and the departure time schedule is quite close. 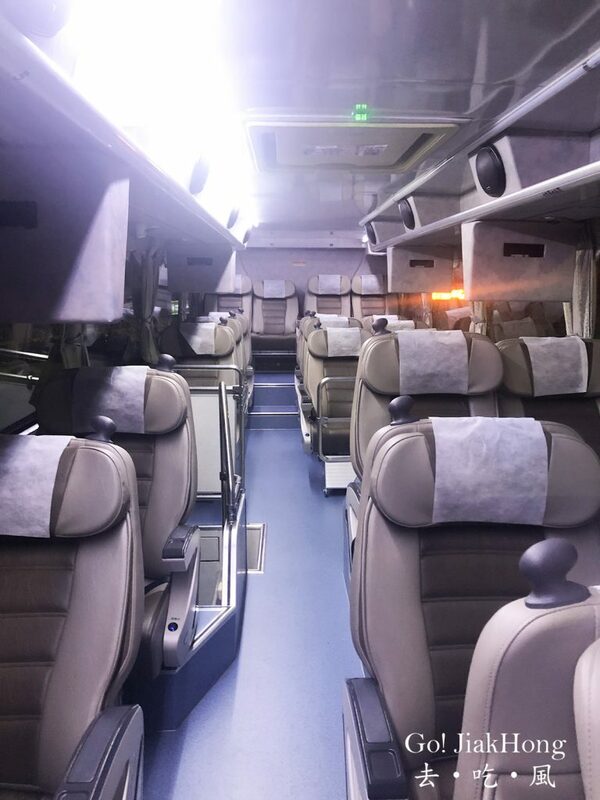 I am happy that I made this decision because the interior is clean and seats are comfortable with wide leg space. 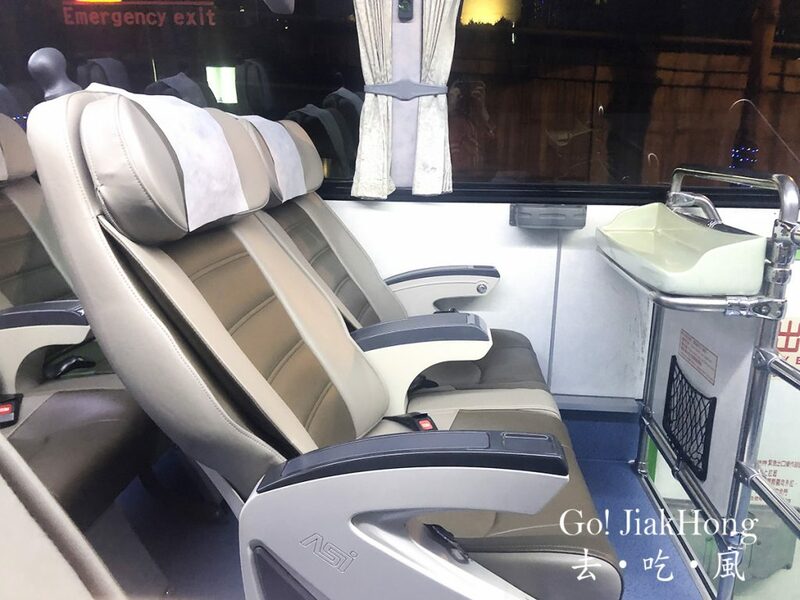 It actually has lesser seats than Kuo-Kuang bus, hence, the seats are filling up fast. 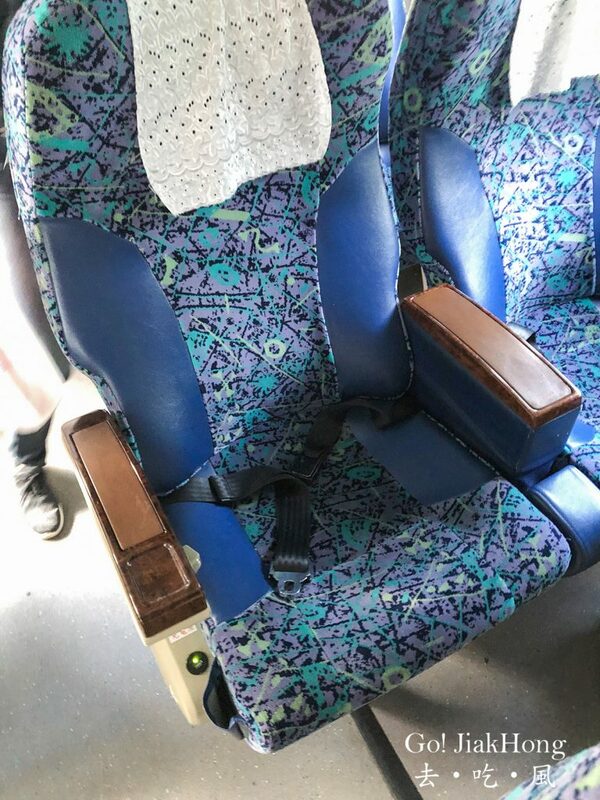 When I was buying the ticket, the seats at the earlier departure time were all reserved, and I had to reserve the seat that leaves an hour later. 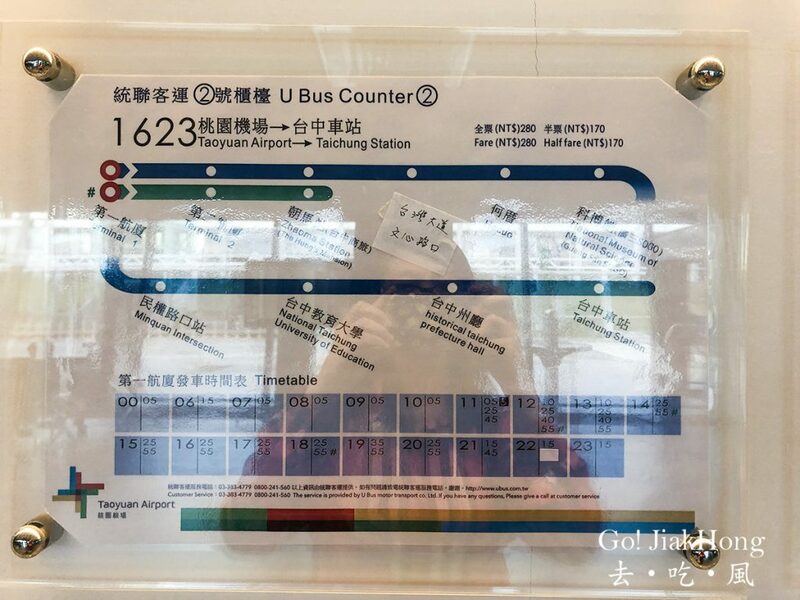 Where to board the bus? 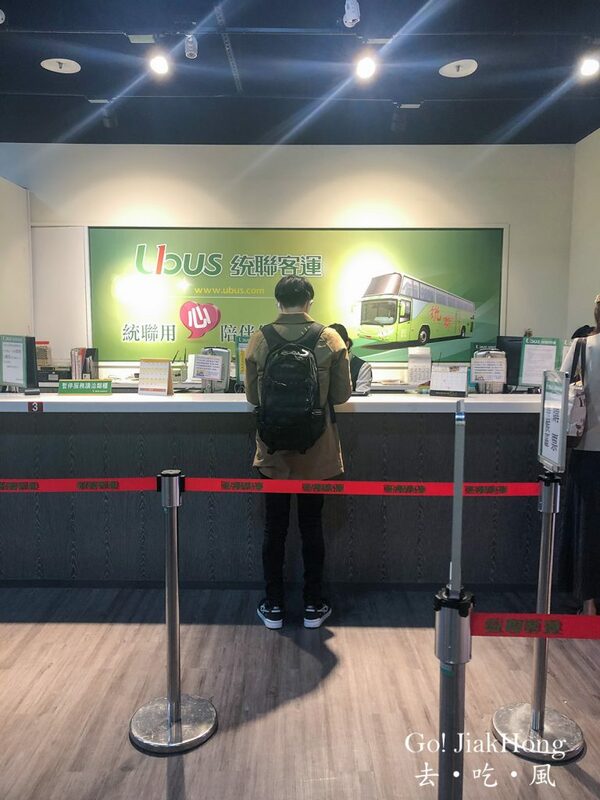 Where to buy a bus ticket? 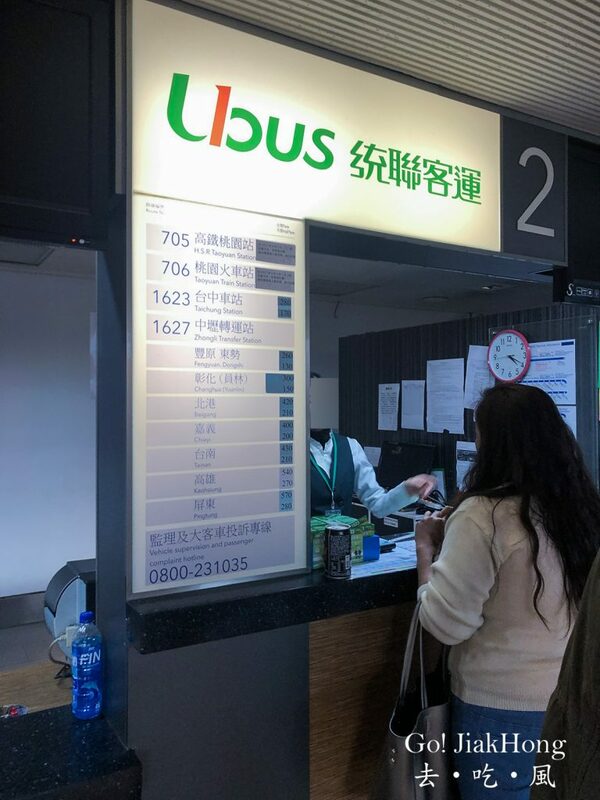 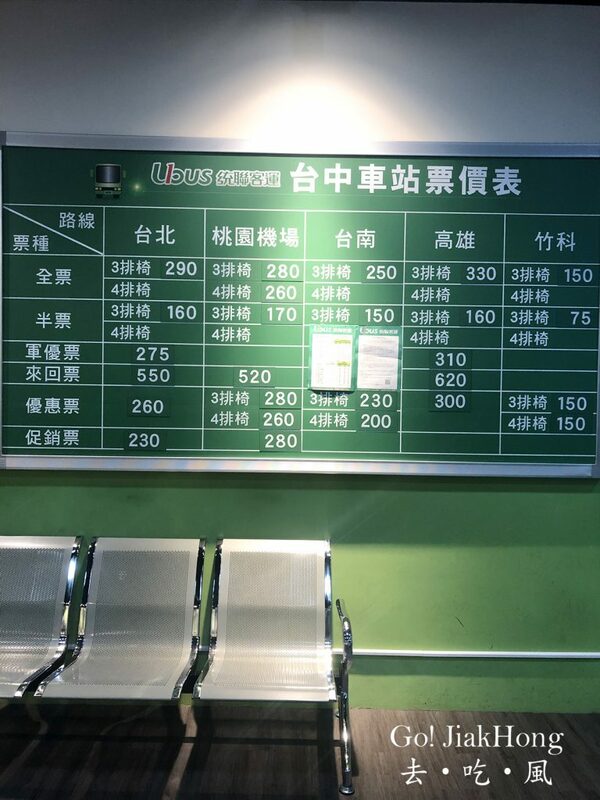 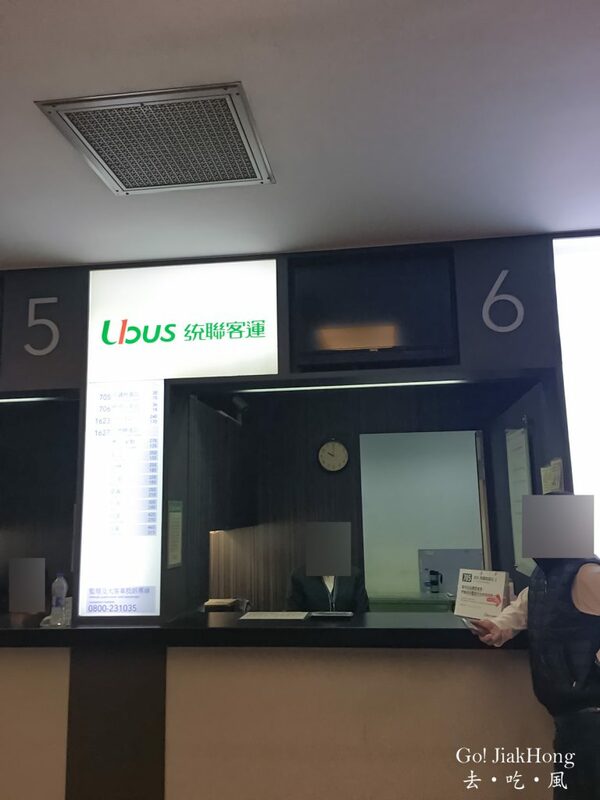 We tried to purchase the ticket for Ubus again, however, all the buses were reserved and the earliest bus that is available for boarding is too late for us. 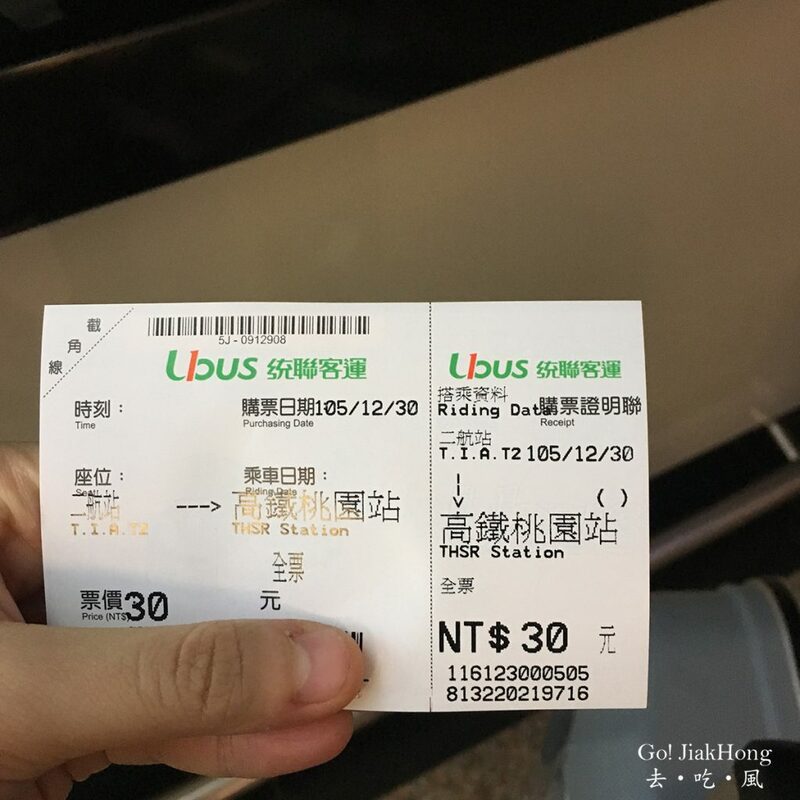 We were left with no choice but to go with Kuo-Kuang Bus since there are seats available. 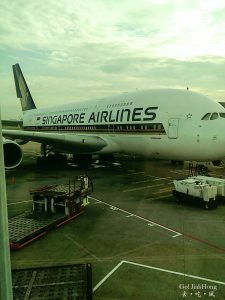 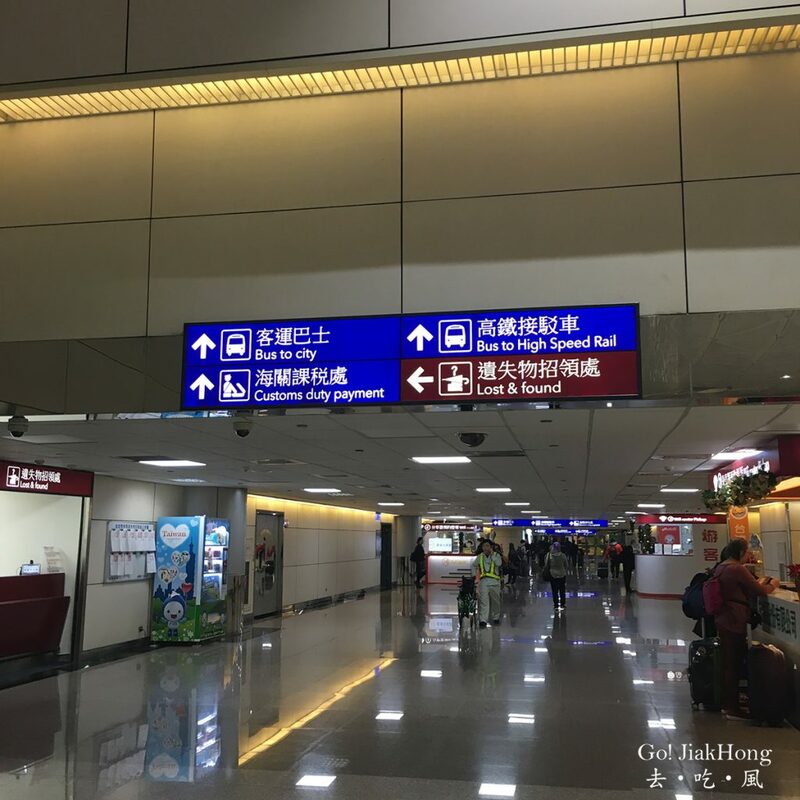 The journey was smooth and no traffic jam, we reached the airport 2hours before our flight. 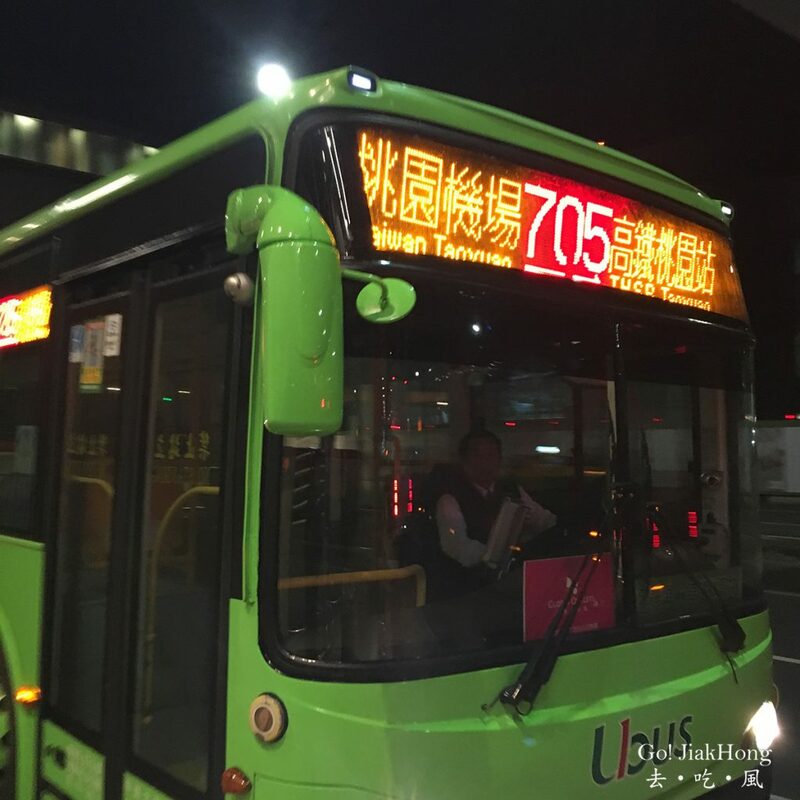 To conclude between the 2 bus service provider, I prefer Ubus because of the seats and the comfort level. 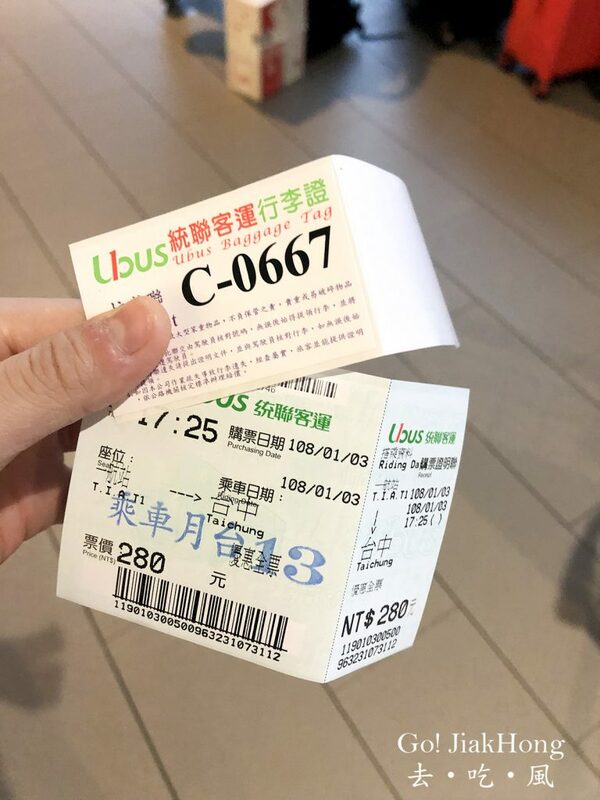 However, if you have time constraint, both bus providers cost is the same, it does not matter which bus you choose to take. 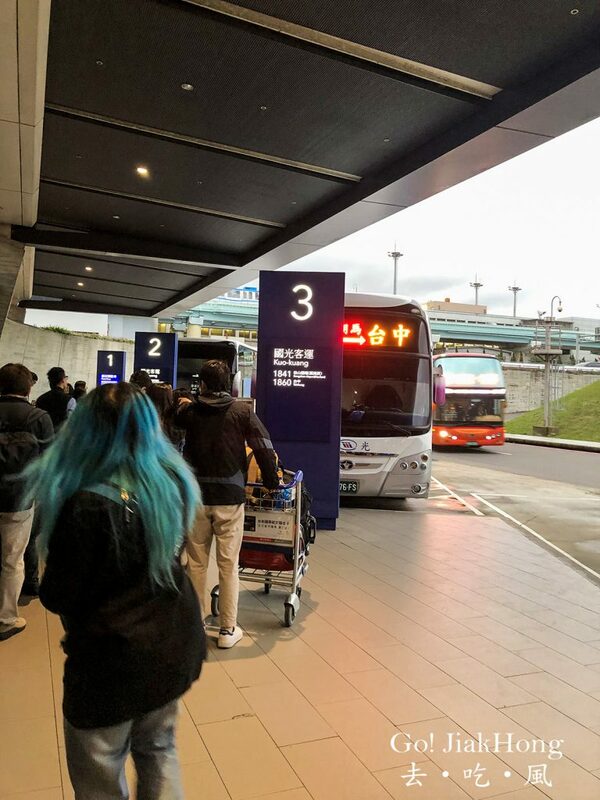 For travellers taking the bus, you will alight right next to entrance 5. 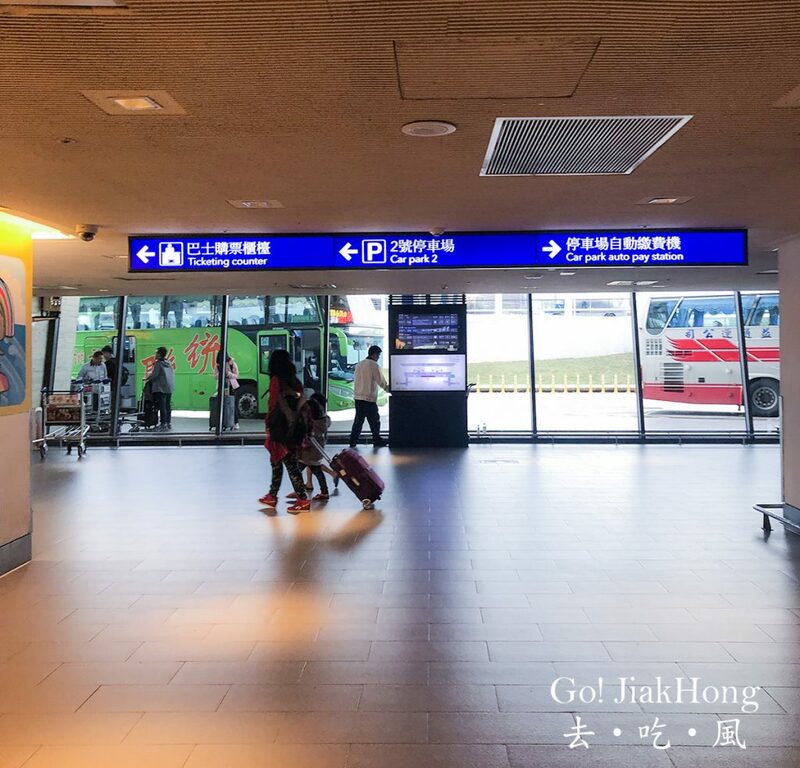 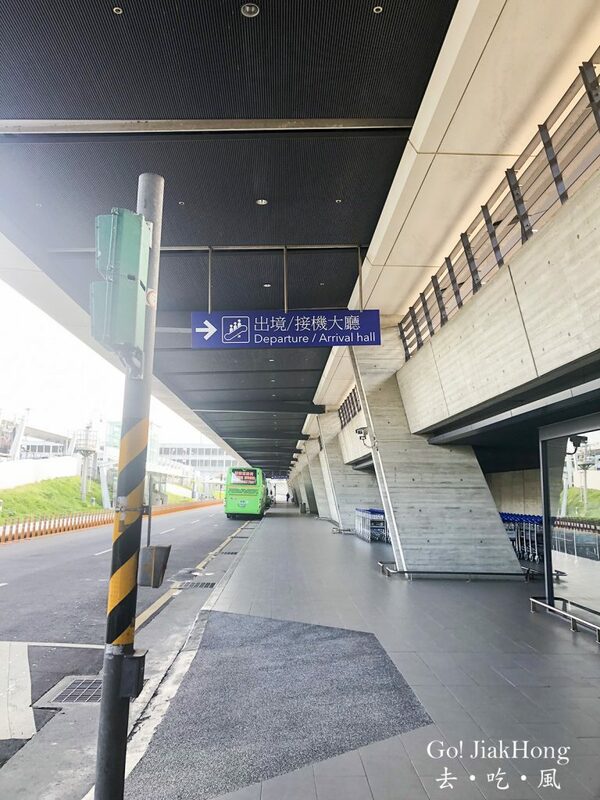 Travellers taking the Airport Metro, a 2-3 minutes walk will be required to reach THSR Taoyuan. 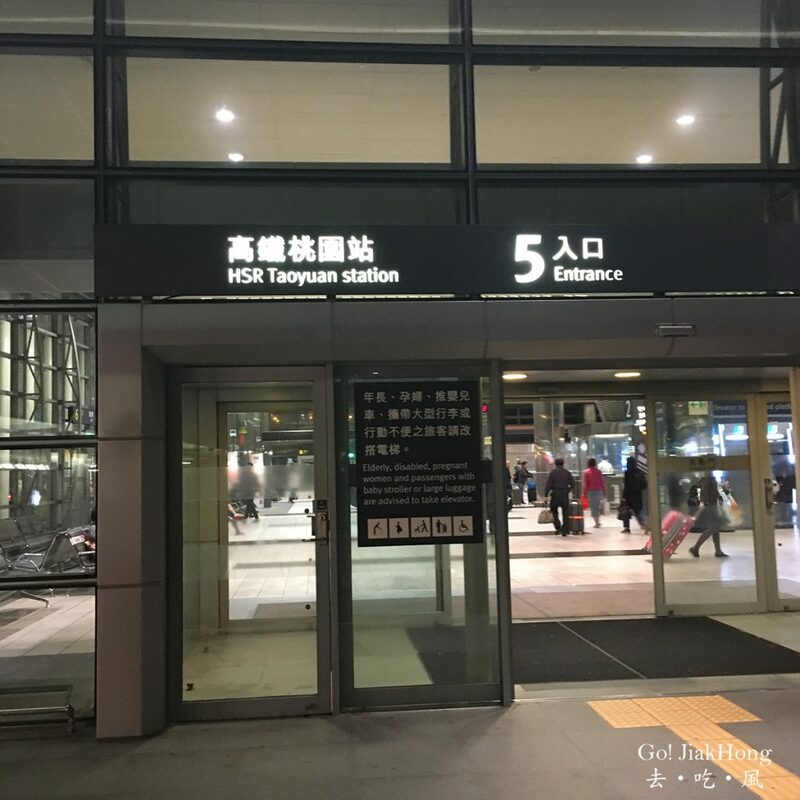 TSHR Taichung station is not Taichung station. 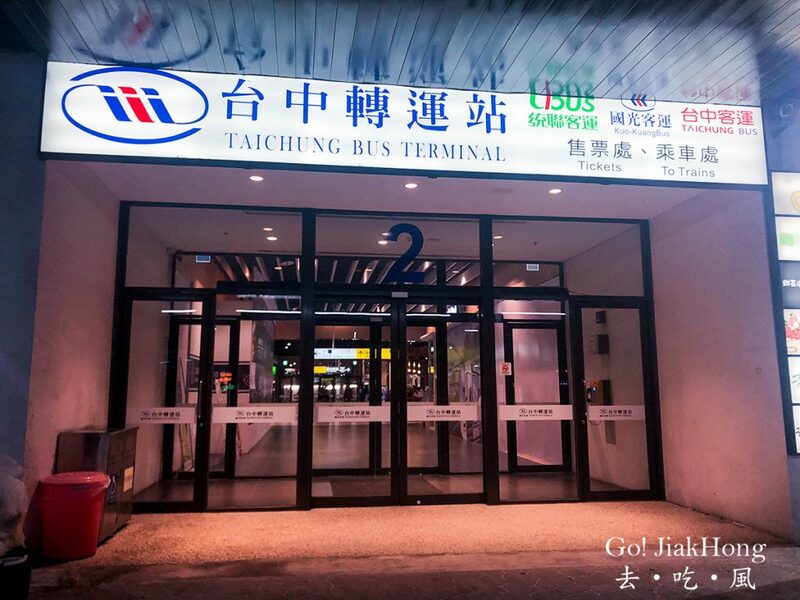 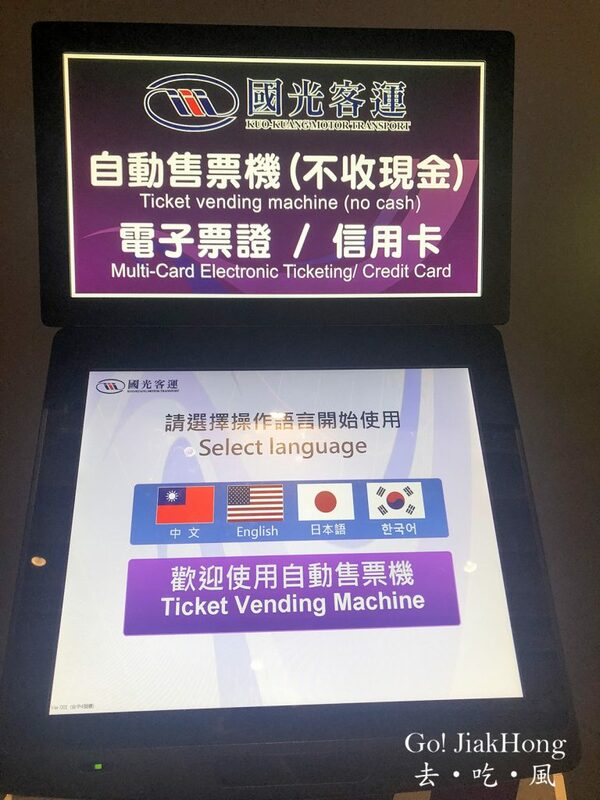 Please note that if you are intending to stay near Taichung Railway station, you will need to change the train. 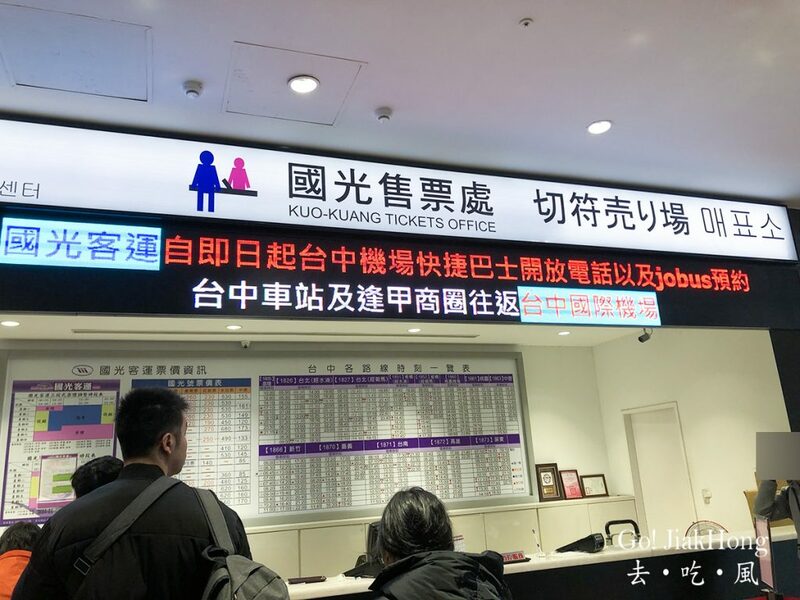 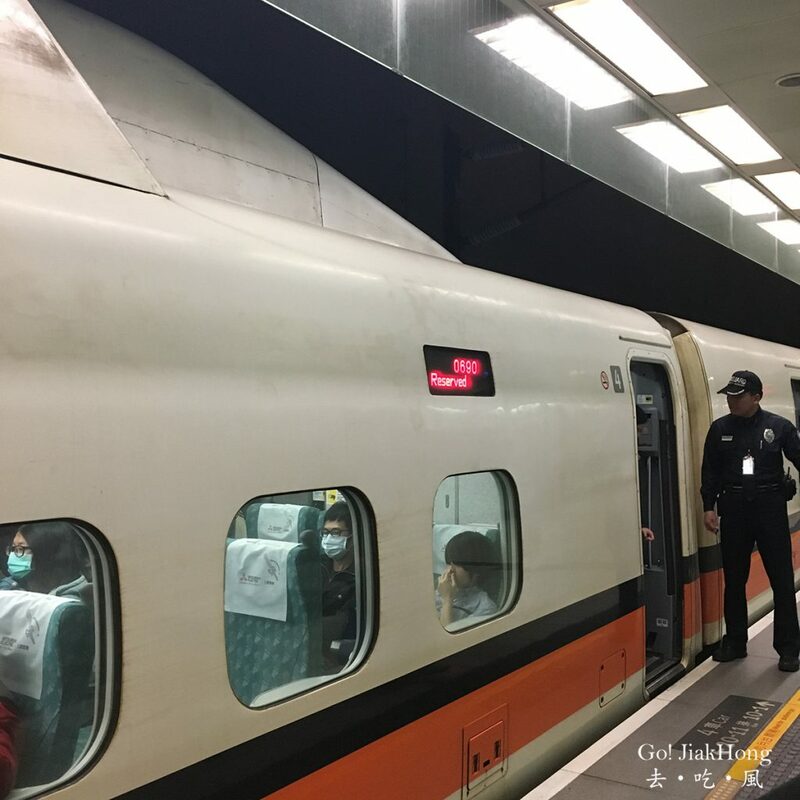 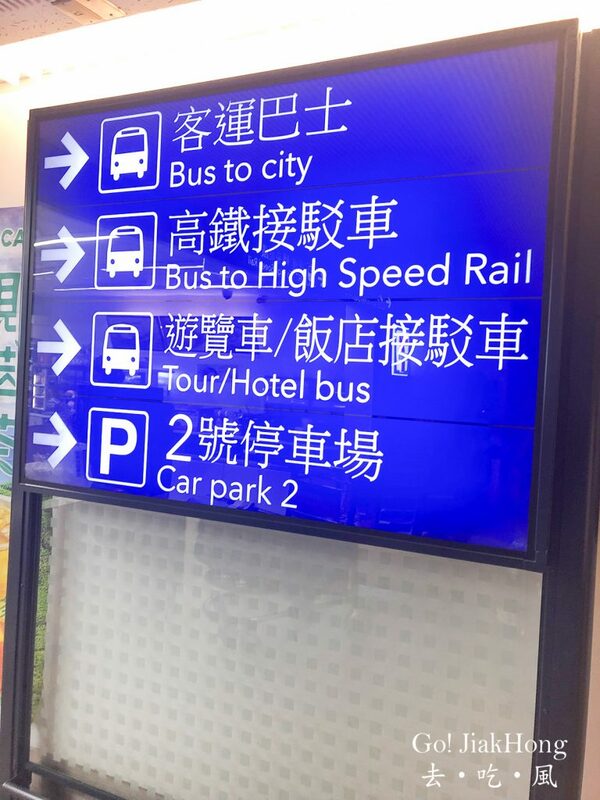 Taking the highspeed rail can save half of the time needed, however, changing from bus to train, followed by train and train is not a good idea if you are carrying big luggage. 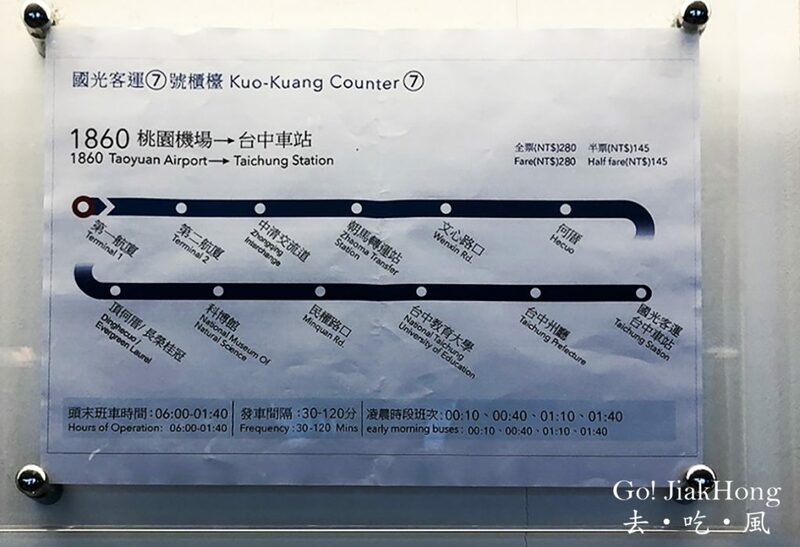 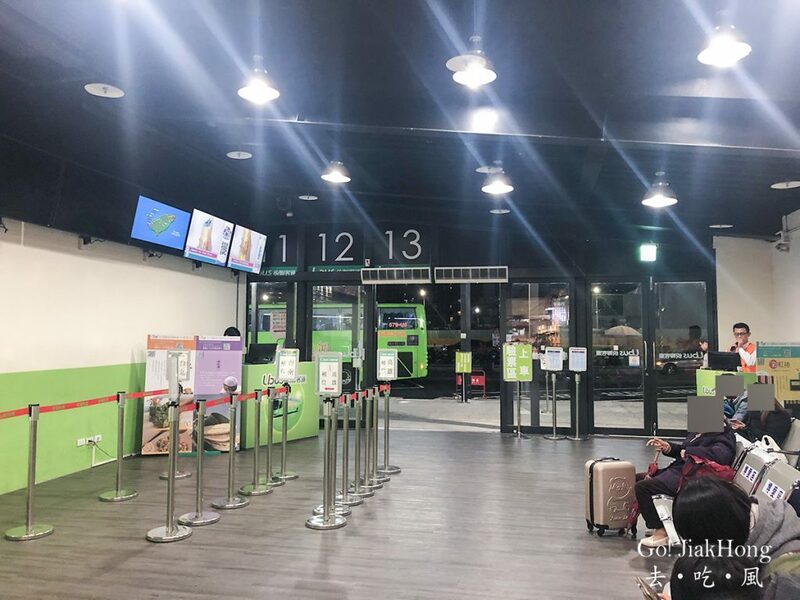 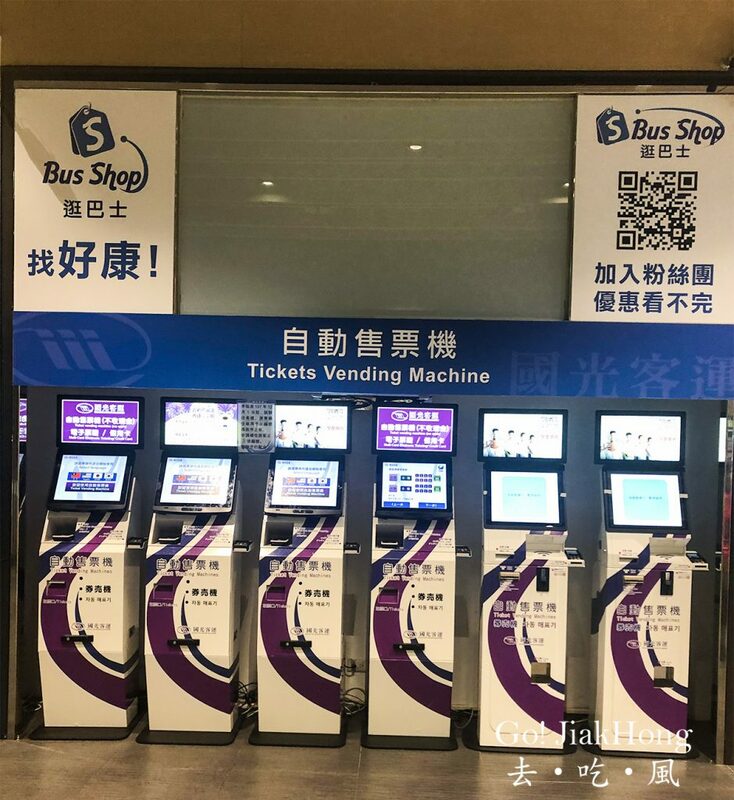 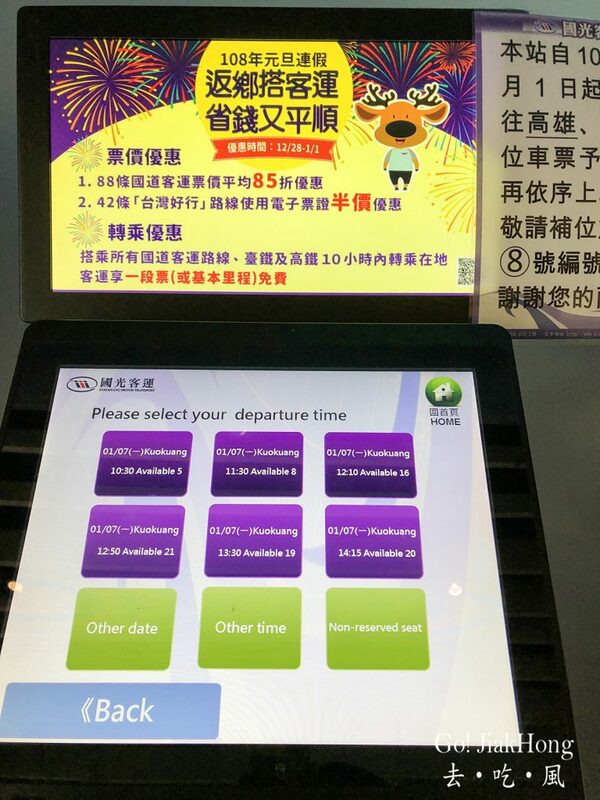 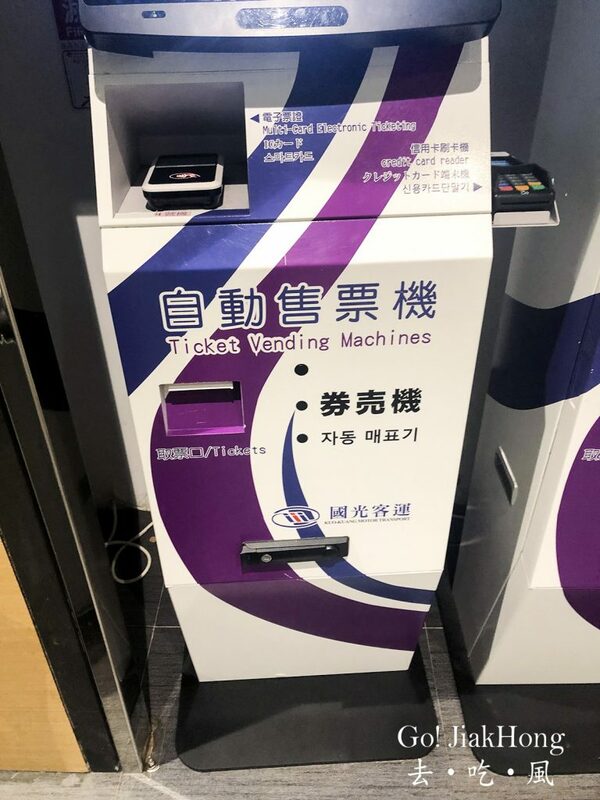 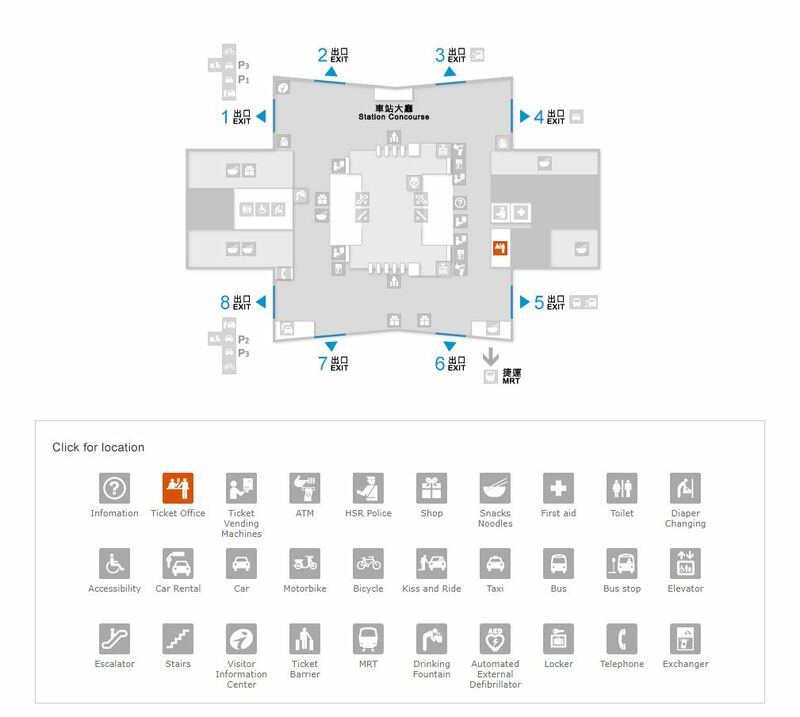 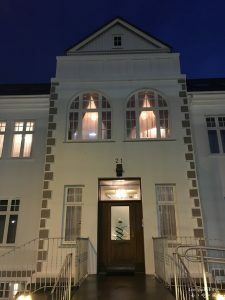 It will be tiring and between the train stations, there will be a short walking distance before you can catch your connecting train. 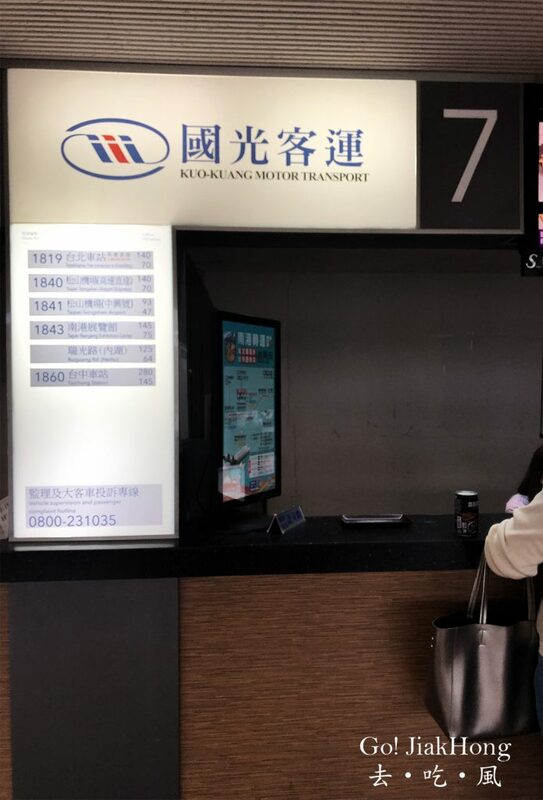 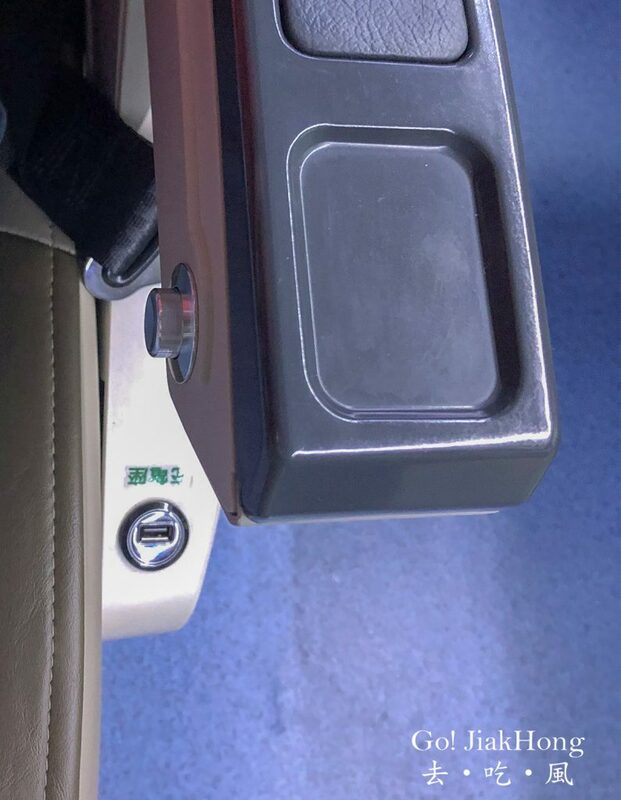 For your information, inside the High-Speed rail, storage space might not be sufficient for your large luggage, therefore, be prepared that you might need to push your luggage in front of your seat (which will take up your leg space), overhead compartment is available but depending on your large luggage weight and size, it might be a little dangerous to put at the overhead. 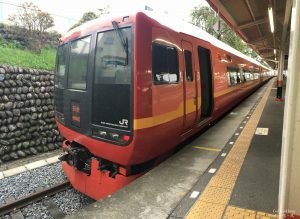 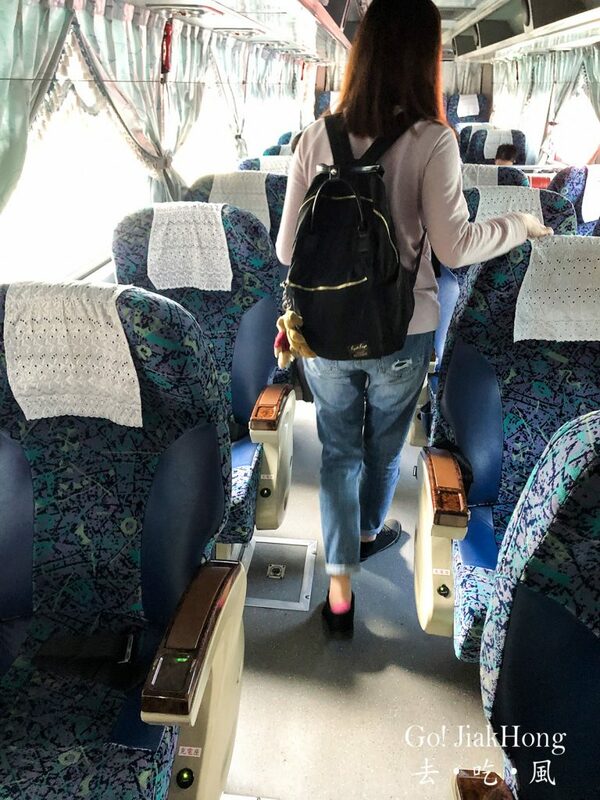 The train might not be as comfortable as compared to the bus, where the seat is more spacious and someone to help you with your luggage, and most importantly, cost cheaper.